It was originally released on March 27, 1991 via Touch & Go Records. It was the band’s second and final full length album. Legend has it that the intensity and torment the band went through during the album’s recording, lead to some members having to be institutionalized at least for a while. This record is intense, dramatic, almost weird for the time it was originally released and absolutely brilliant. It was overlooked at its own time, but deservedly has been considered by many to be one of the best rock albums of the 90s and a landmark for the post-rock genre, influencing that massive wave of bands that started to emerge around the last years of that decade, long after Slint disbanded. > Gatefold 180 gram vinyl, remastered from the original analog tapes. > 14 demos and outtakes on two bonus heavyweight vinyl LPs. > 104 page book of unreleased photos and lyrics. > The album and all the demos and outtakes remastered on two CDs. > A documentary film (!) about the band and the album directed by Lance Bangs on DVD. 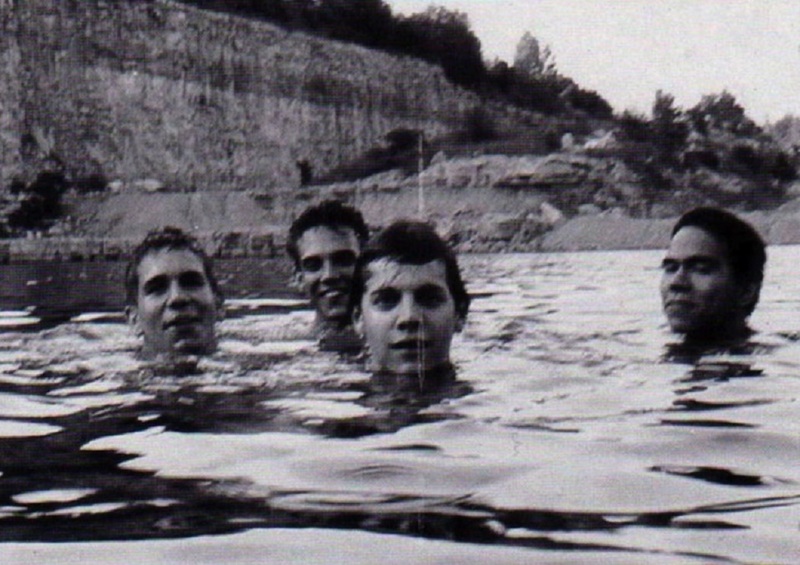 Plus for those who pre-order the box set, there will be a replica of the 1989 Slint tour t-shirt and that 104 page book will be signed by all four Slint members. This release is going to be limited to 3,138 copies worldwide, so I assume they will be gone very soon!